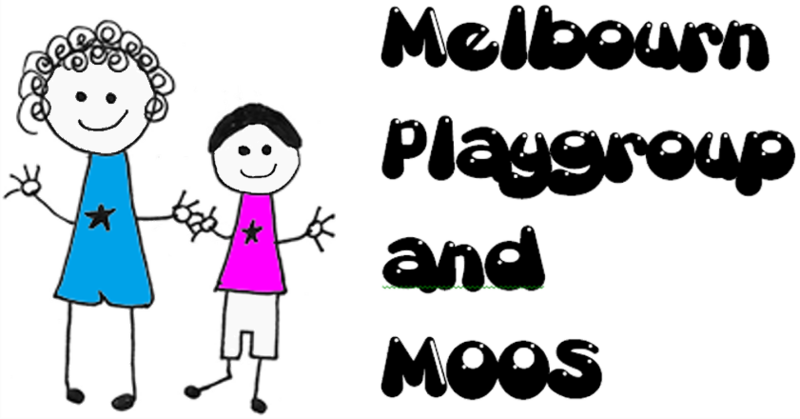 Melbourn Playgroup is now fully booked for September 2019. Sometimes spaces become available so please contact us if you would like to put your child’s name on our waiting list. Please note we close when the Primary School closes but there may be a holiday club running on those days. £5.00 per hour for 2 year olds. No bookings carry over from one academic year to the next and we will begin by booking in existing children from January each year. We cannot guarantee to give parents the sessions they want but will always do our best to help. Early Years Funding available for 15 hours a week in the term after a child’s third birthday. Free Twos funding may be available, for further details see Pippins Childrens Centre. Three and four year olds can also book places at the MOOS club for care between 3.15pm and 6.00pm. See MOOS Booking information page for more details. Note: If bills are not settled by the due date we reserve the right to charge a late fee of £20 a term.